We’re your prepared chicken experts. 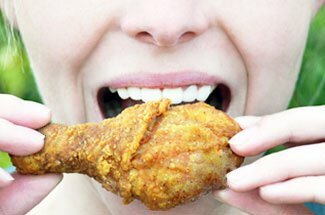 With, delicious time-tested fried chicken blends & seasoning spices at the heart of our offering, we’re committed to being more than just a supplier. We take a consultative approach to growing your business by sharing our decades of operational expertise. 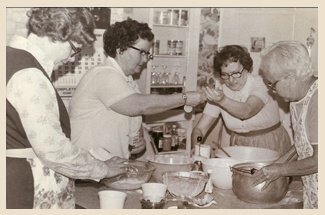 Since 1952, Wynn’s Grain & Spice has remained family-owned and true to its Alabama roots. We remain steadfast to our commitments to quality and to treating our partners like family. Our wide range of family blends are time-tested and full of flavor. These blends please even the most discerning pallets and will have your customers coming back for more! 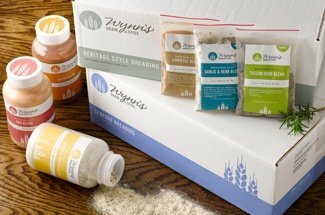 Partnering with Wynn’s means that you’ll get more than delicious breading and spice blends. We’ll provide you with the support and tools you need to maximize your prepared chicken program.